April is Child Abuse Prevention Month - The Irony is Disgusting. 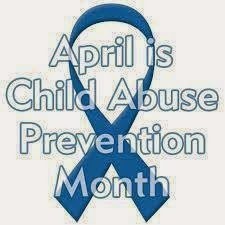 Thanks to a friend on Facebook who posted the image below I was astounded to find out that April is National Child Abuse Prevention Month. As a parental observer of what I see occurring in the month of April in our public schools my first reaction was a chuckle. Don't get me wrong. Child abuse deserves its own awareness month and needs to be addressed. My chuckle was not the result of this serious issue, but the irony in regards to the month in which is dedicated to and the state I live in - April and New York. In April, 3rd through 8th grade students across New York state will be slammed with ELA and Math Common Core exams (How much time? - click here). Traditionally, testing children is not abusive, but these tests are. A majority of the students across the state failed these tests last year. In my opinion, handing out a test that our students are unprepared for AND a majority will fail is a bad practice. On the surface, it is debatable on whether or not this practice is abusive to our students. However, it gets worse. I came across this document several months ago - ELA 3-8 Assessments 2014 - Feedback from Schools and Districts. I read through the comments. A majority of them discuss the turmoil our students went through last year while taking the test. 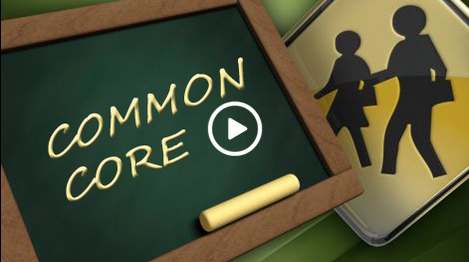 Some of the extreme cases discuss students wetting their pants and pulling out their hair. Debate over - these tests are abusive. So you see, my chuckle was not a fun one, but more of a "are you freakin' kidding me" chuckle that resulted in the irony that New York state is allowed to be abusive to children during the same month that our nation dedicated to prevent child abuse. If Movement is Life, then the Classroom is Dead. “Movement is life” - Pitt’s character emphasized and his family moved on, and the family who stayed fell victim to their lack of movement. That moment in the movie introduced the viewer to this concept and the rest of the movie highlighted this point that movement is life. As a teacher, this phrase spoke loudly to me and it should speak loudly with others. It is no secret that we have a horridly stale tradition in education of a “one-size-fits-all” classroom. If movement is life, then this aspect of our schools has been dead for a long time. “Wait, wait, wait” you say, “what about technology?” Unfortunately, in my realm of things, technology has been used to enhance this tradition, not change it. Look at the two pictures below. The tradition is the same. 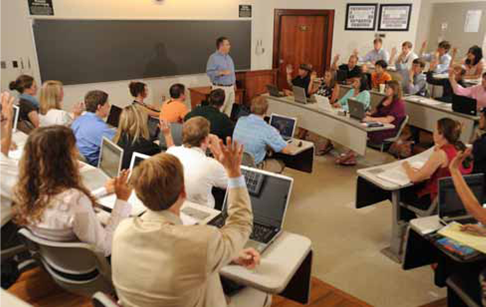 The only difference is exchanging the blackboard with a computer or a SmartBoard and using whatever software comes with it. Not much has changed at all. We have only modernized the tradition. You don’t have to just take my word for it. Visit any classroom. In general, you will find one lesson being presented to the class. Amongst the crowd of students you will find “zombies” who sit there and are just passing time. Either because the lesson is too much for them or it is not enough for them. Not everyone is a victim in a traditional classroom, but movement is life and we should do better. What can we do? This has been my next step. It’s not perfect, but it’s better. I wanted to check if the district is going to treat the students who refuse/opt-out the same as they did last year. Yes they are. 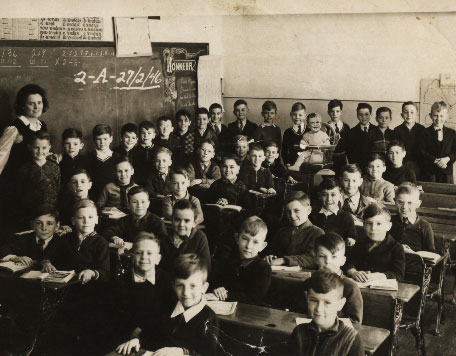 The students will be put in a separate location and be allowed to read. I wanted to know what repercussions one of the elementary schools would face because they were under the 95% participation. The administration did not know. They are waiting to hear from the state (a very cliche response from them). I invited them to attend the rally at General Brown on Feb. 28th to voice their concerns. Now that Cuomo is withholding money until he gets what he wants, I can see some of them becoming more active. BTW- On the whole 95% participation, I believe they do know and did not want to admit that there are little to no repercussions for it. Whether it is truly a lack of knowledge or them being deceptively ignorant it does not bode well for their ability to lead.